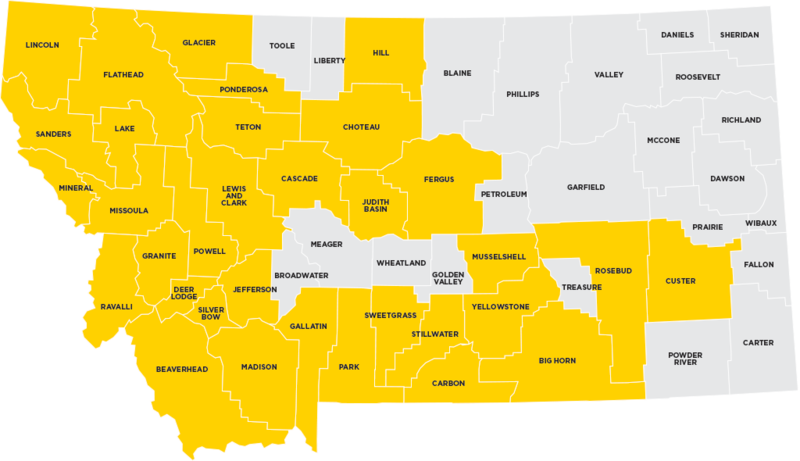 Five and 10-Year Tax Abatement Programs attract new business as well as grow existing businesses within Yellowstone County and the City of Billings. 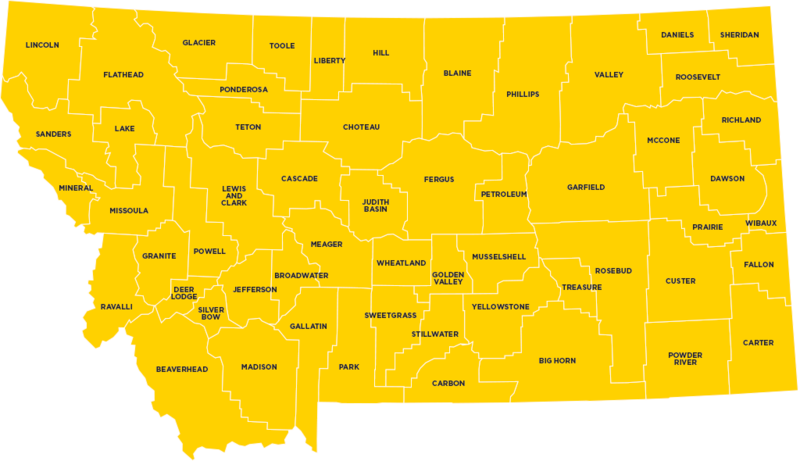 In 1988, the State of Montana statutorily provided local governments with the authority to implement tax abatement programs. 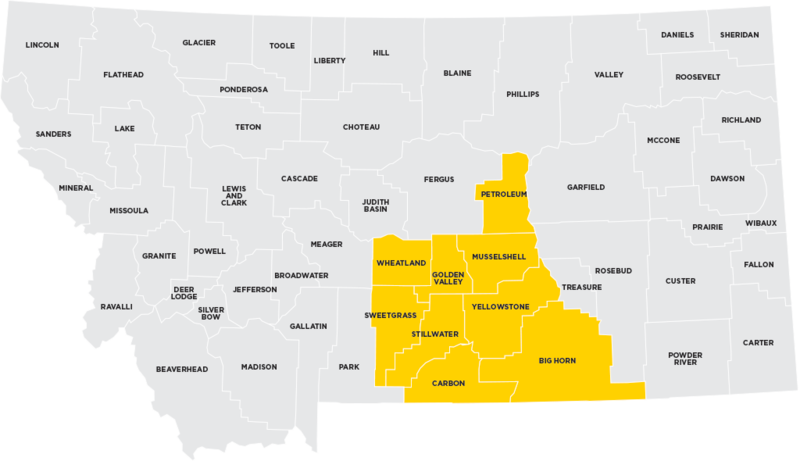 Since that time, Yellowstone County and the City of Billings have extended this discretionary tool as an incentive for existing business and to recruit new business to the community. This abatement program allows a business to increase their bottom line, which in turn will incentivize growth in the economy of Yellowstone County – through good paying jobs, increased services, and contributing to the overall economic health of the economy. Capital improvement projects are factored into both corporate and small business decisions. This program is a tool to promote and invest in business within Yellowstone County and Billings. Tax relief is received only on the incremental increase in taxable valuation. Among the 29 abatements currently recorded since 2006, over $599M has been injected into the local economy through capital improvement projects. Today, the cumulative impact of businesses that have received a tax abatement represents a projected $7.9 billion economic impact (directly and indirectly) to the city of Billings and the Yellowstone County economy.